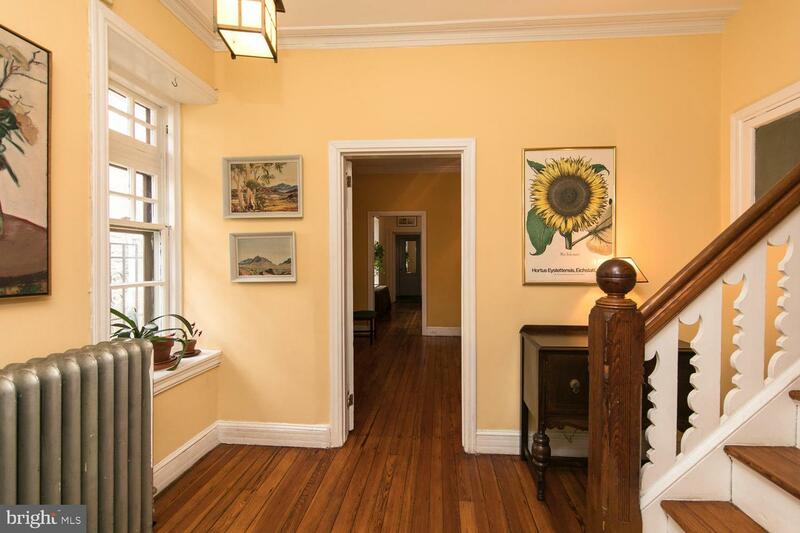 Sitting proud off the street, this much loved, Queen Anne twin, located in the heart of historic Germantown, has been meticulously maintained by the present owners for 40+ years. 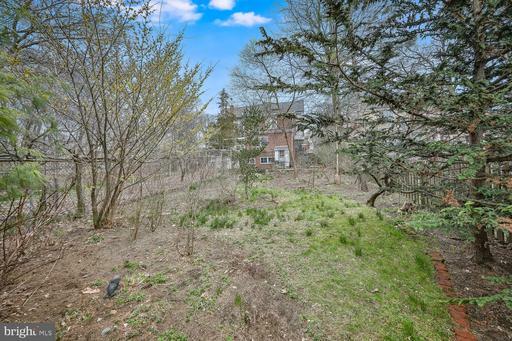 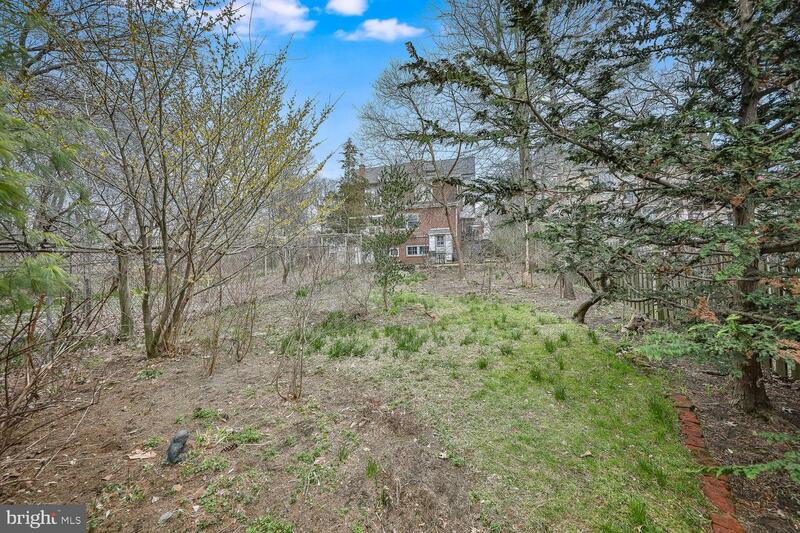 From the sidewalk, the property is bordered by a beautiful 2 ft retaining wall. 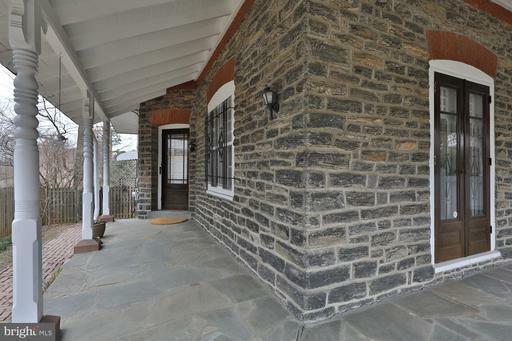 The walkway leads to a flagstone covered front porch to an elegant foyer. On the first floor you will find a formal living room off the entryway with fireplace and French doors to the porch, an elegant dining room, a spacious modern kitchen. 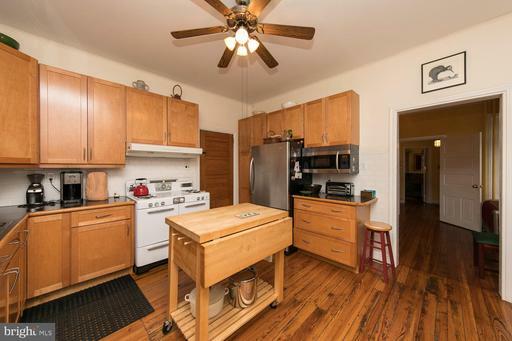 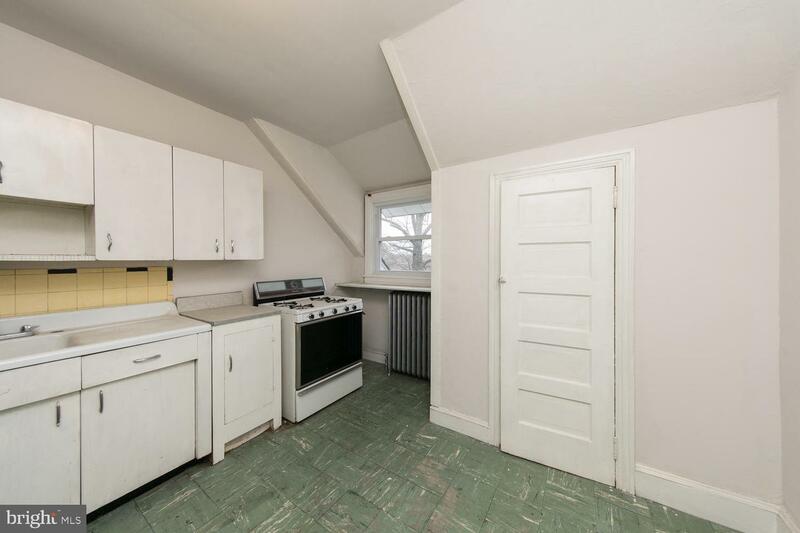 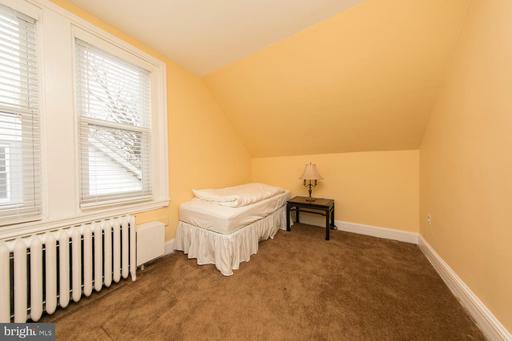 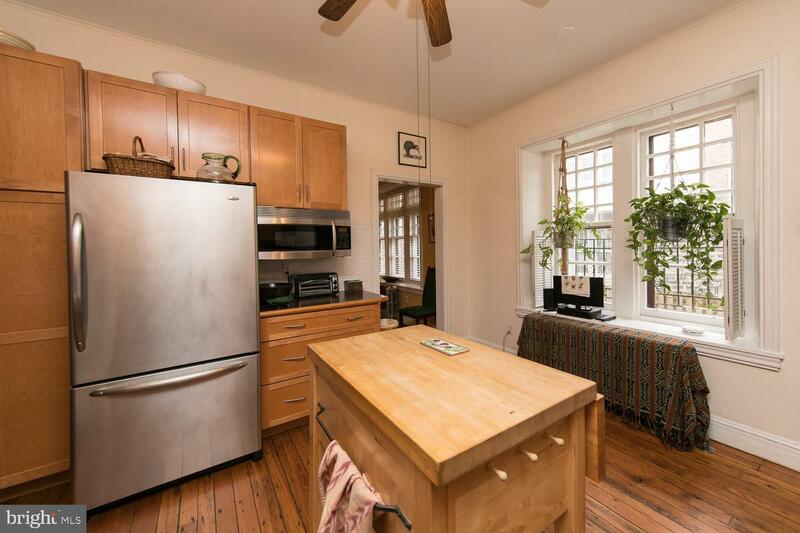 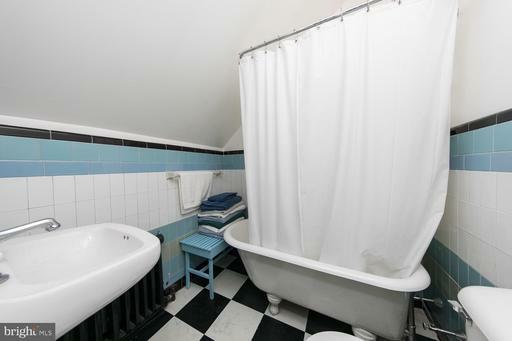 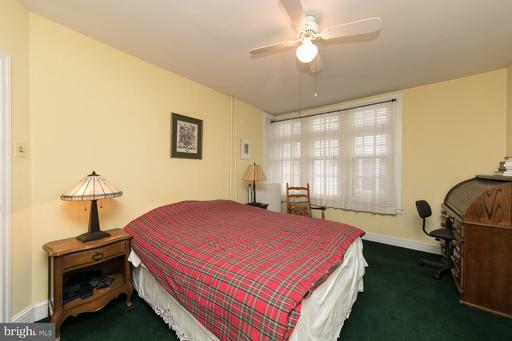 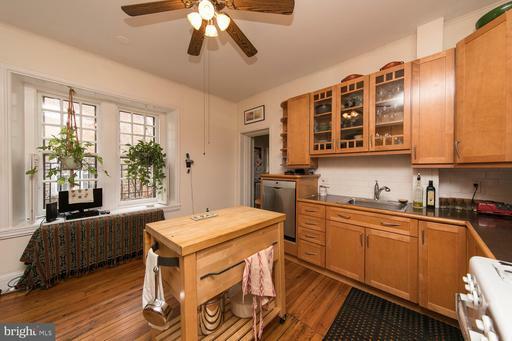 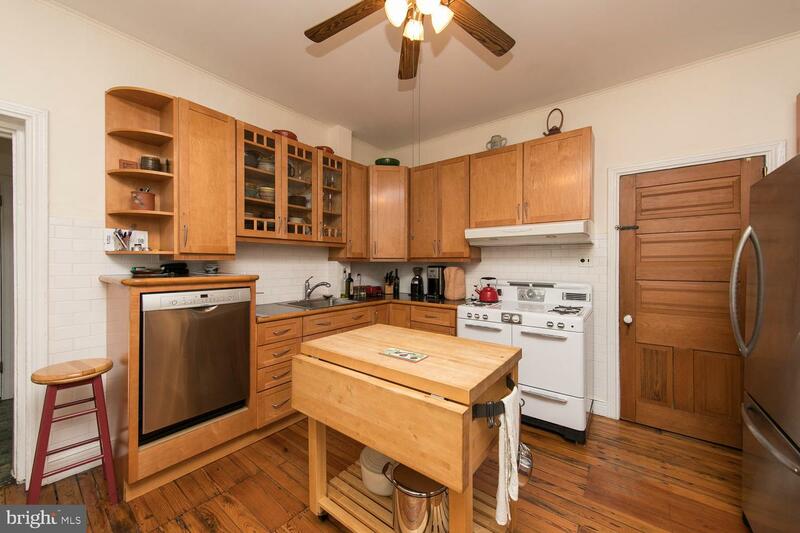 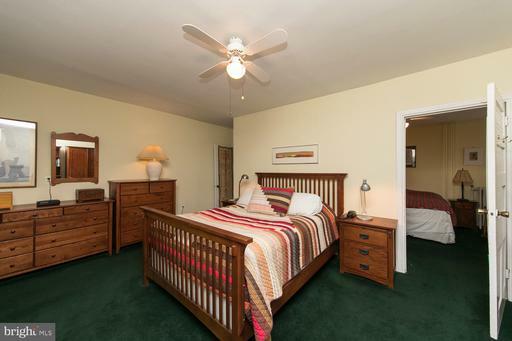 Behind the kitchen is an indispensable first floor bedroom, and full bath. 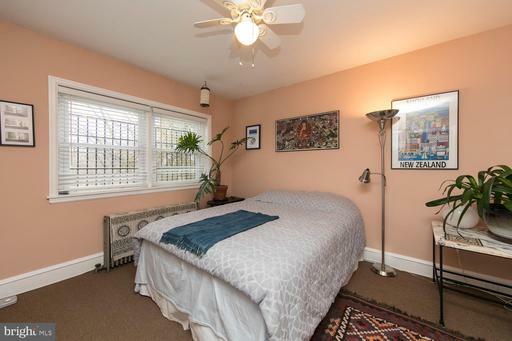 On the second floor, there are three generous bedrooms and full hall bath, and on the third floor there are two additional bedrooms, and full bathroom. 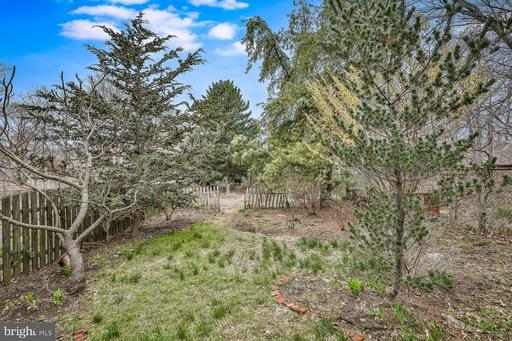 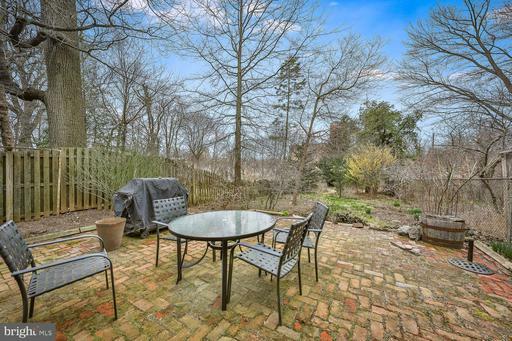 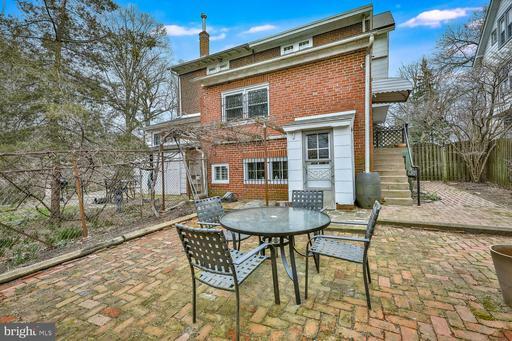 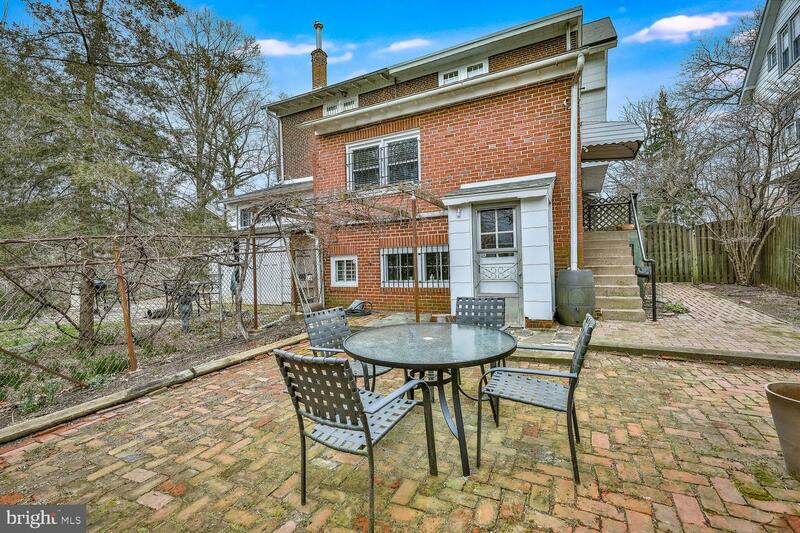 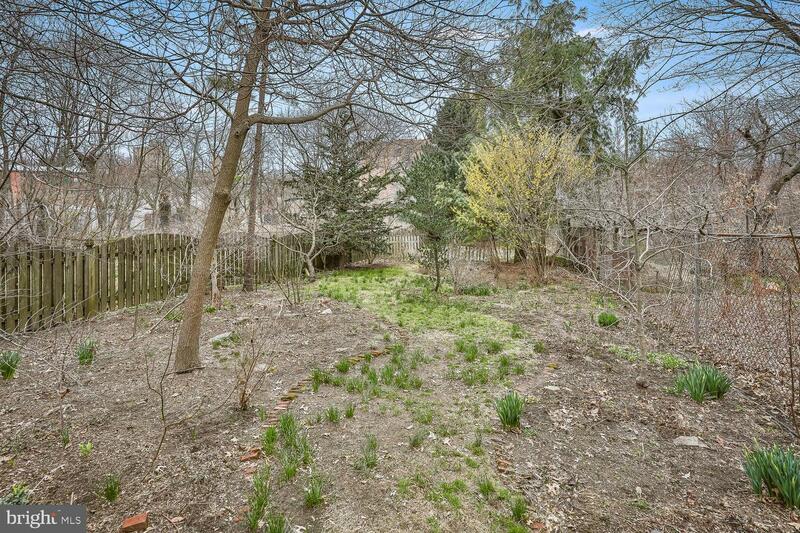 The rear yard extends far back with a lovely brick patio and a well loved garden with many mature plantings. 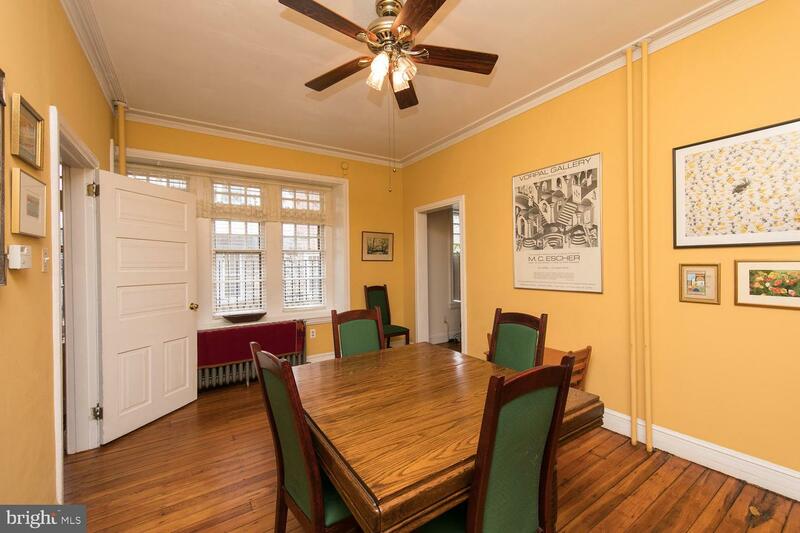 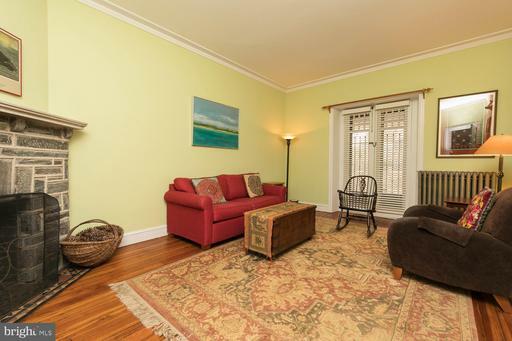 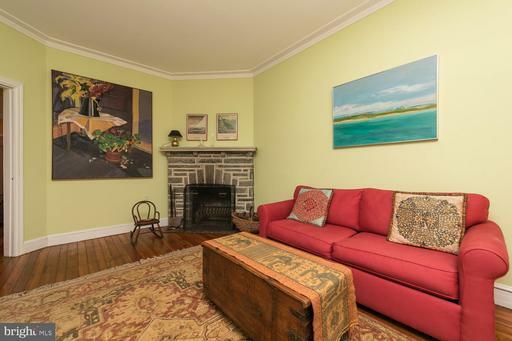 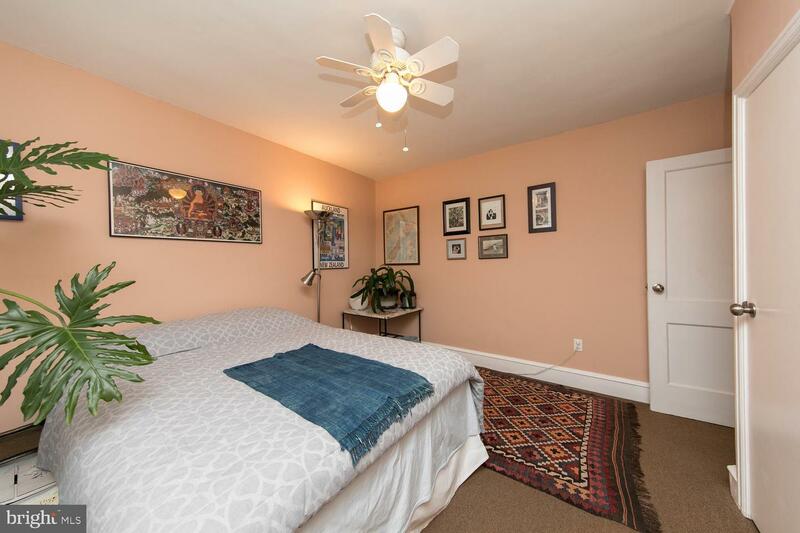 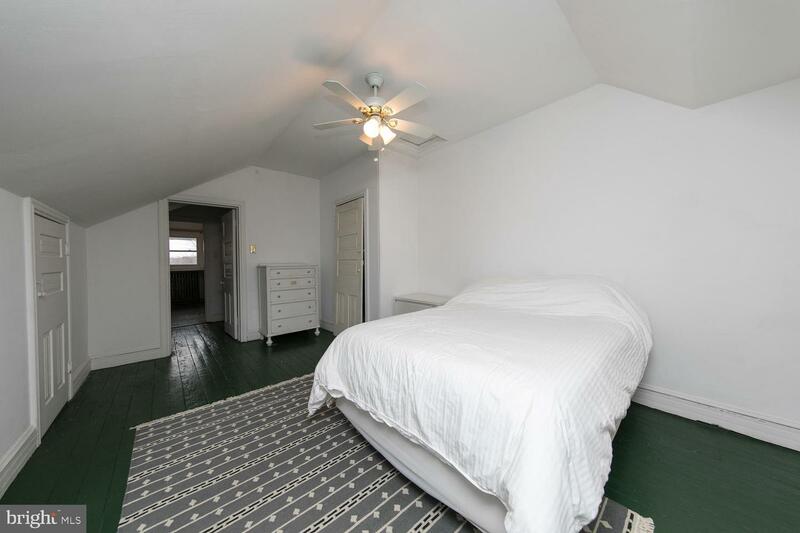 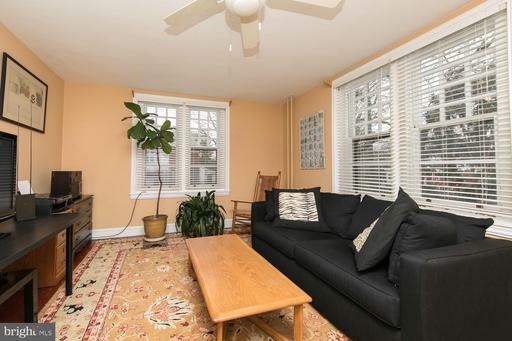 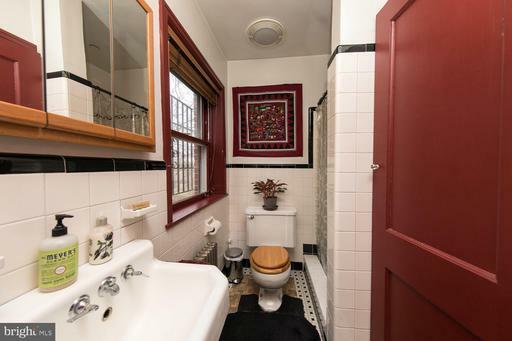 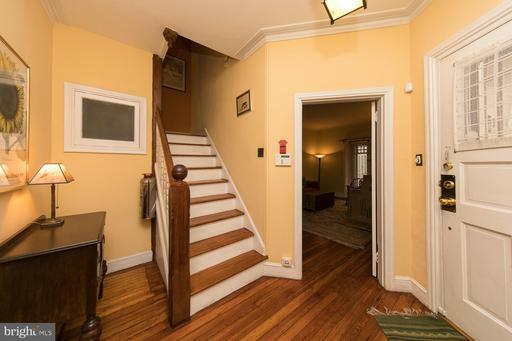 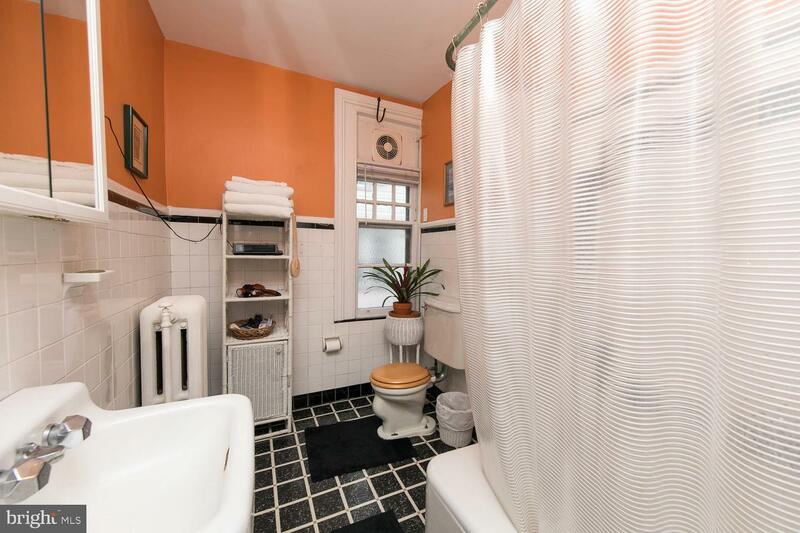 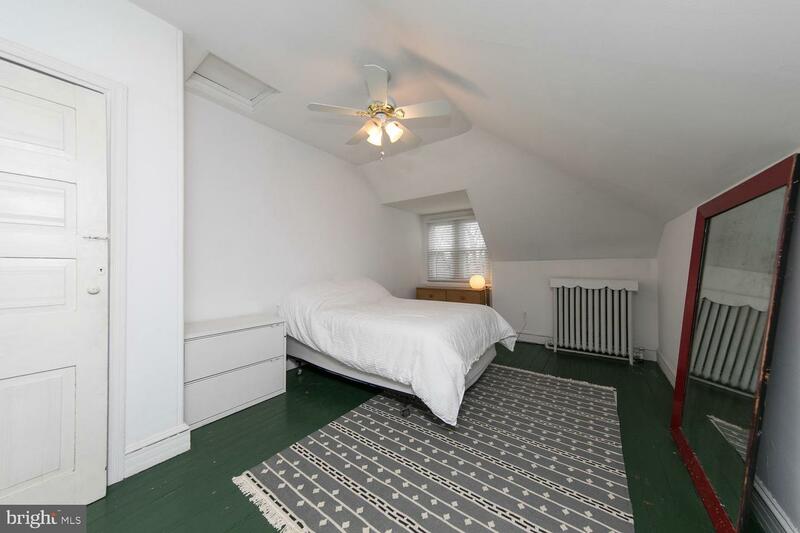 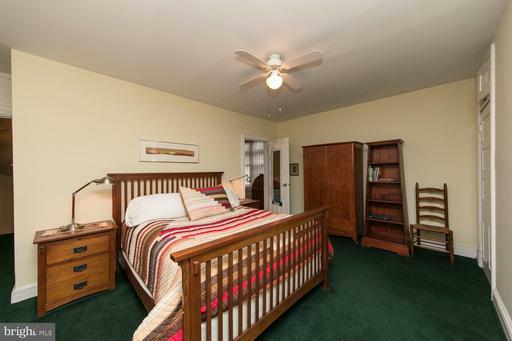 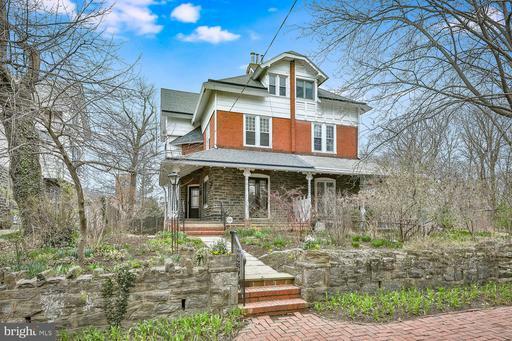 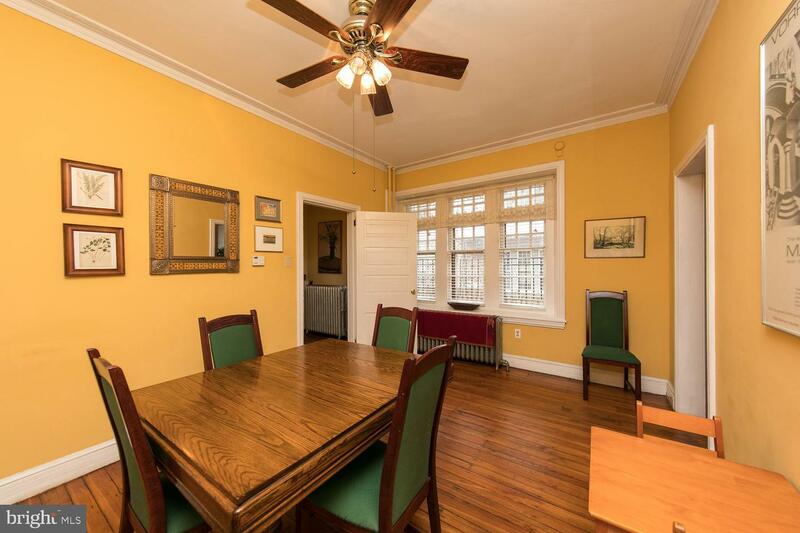 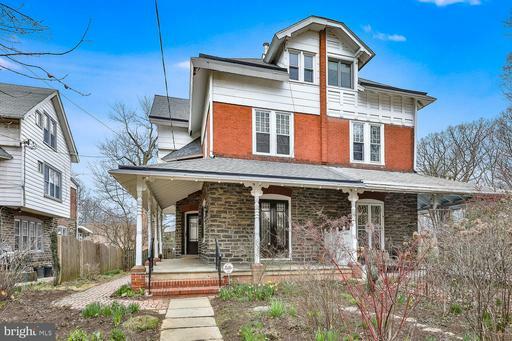 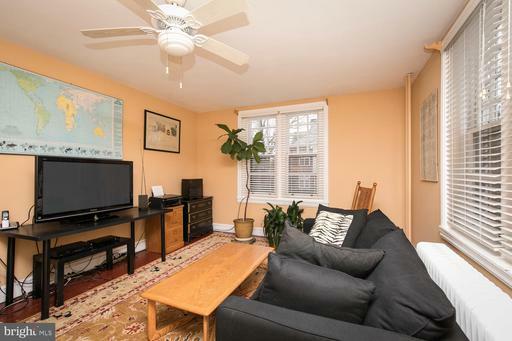 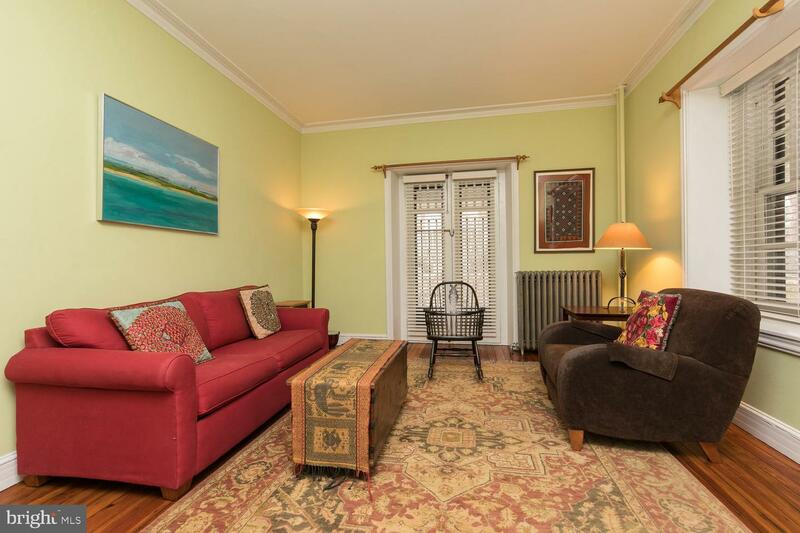 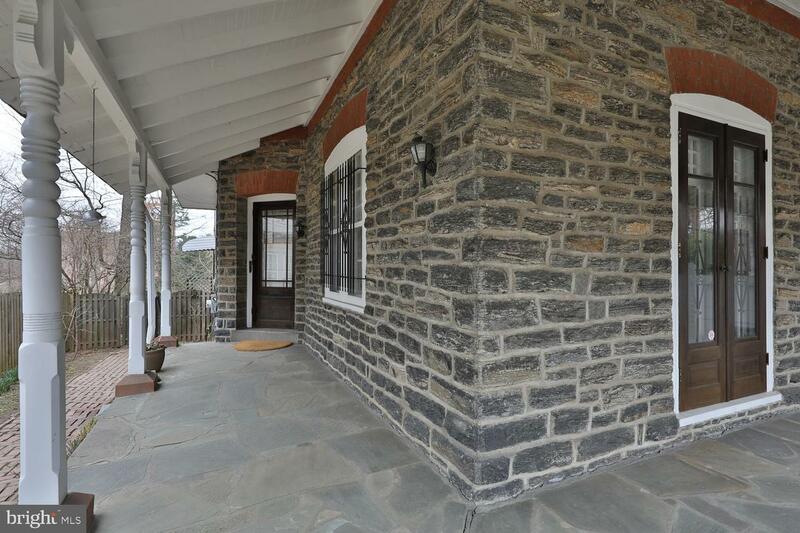 With proximity to major bus routes and neatly situated between two train stations, this house is just blocks from Germantown Friends Library, Uncle Bobbie~s Coffee Shop, Germantown Cricket Club, and the Germantown Historical Society.